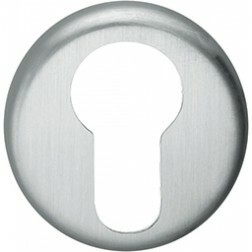 Colombo Design back plate CD63 for armored door. 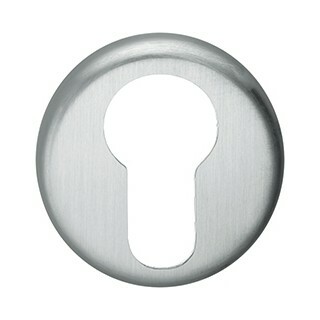 With yale key hole. Size 45 mm diameter.